China's ByteDance-owned popular video-sharing app TikTok said it has removed more than 60 lakh videos in India for violating TikTok's community guidelines since July 2018. "This is part of TikTok's ongoing efforts to make its millions of users feel safe and comfortable within the community by empowering them with the right tools and resources," the company said in a statement. Earlier, TikTok app started restricting many underage users (below the age of 13) from using its app. The move came after right after TiKTok agreed to pay $5.7 million fine to Federal Trade Commission in a settlement over allegations of violating Children's Online Privacy Protection Act. According to TikTok, this move will further enhance the company's safety mechanisms in place in order to make sure that underage users do not use the video-sharing app. These announcements closely follow the launch of TikTok's Safety Centre and resource pages pulling the plug on bullying activities in ten of major local languages in India such as Hindi, Gujarati, Marathi, Bengali, Punjabi, Telugu, Tamil, Kannada, Malayalam and Oriya. In addition, TikTok recently added an advisory for the upcoming general elections in English and ten major local languages on the Safety Centre page that links to the website of the Election Commission of India (ECI). Recently, a 19-year-old young man was shot dead by his friend in Delhi while posing with a pistol to film a video on TikTok. The incident took place near Ranjit Singh Flyover in central Delhi on Saturday. 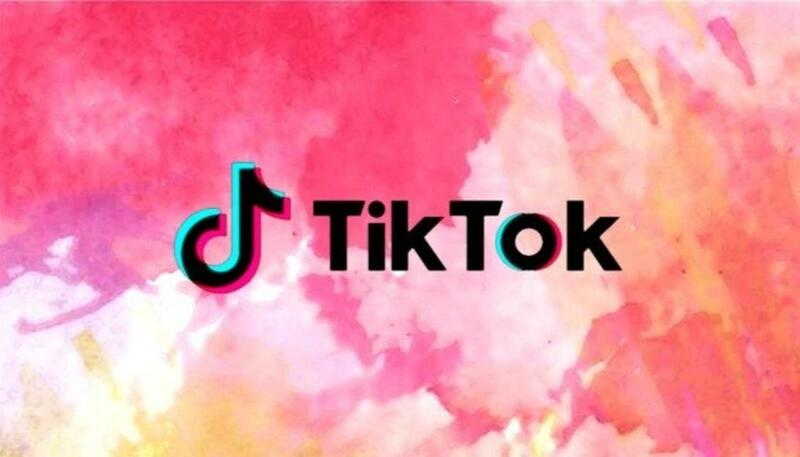 Earlier this month, the Madras HC directed the centre to impose a nationwide ban on TikTok as the court raised concern over the "pornographic and inappropriate content" being made available through such apps. The SC has agreed to hear a plea challenging a Madras HC order.